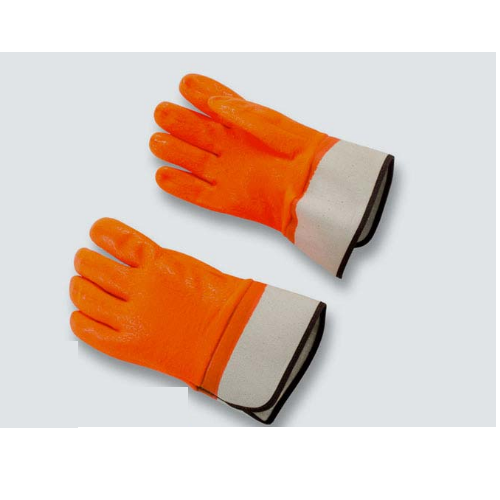 We are prominent name of this industry, engaged in offering Hand Protection Gloves. The offered range is widely demanded for its remarkable attributes. 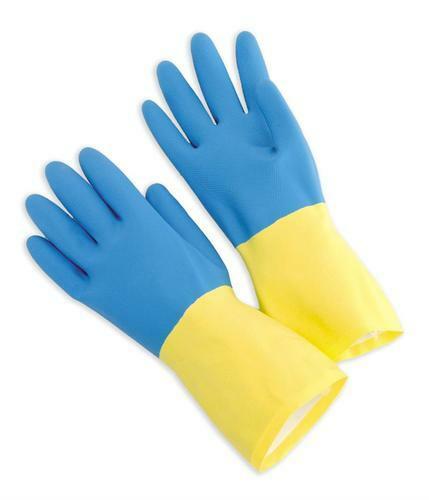 Our products are used to protect hands from harmful chemicals, acids and others while performing industrial operations. These products have varied customized options to meet the variegated needs of our esteemed clients. 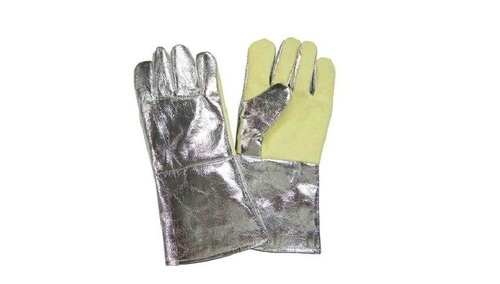 We are among the prominent names in the industry, engaged in offering Aluminized Hand Gloves to our valuable customers. 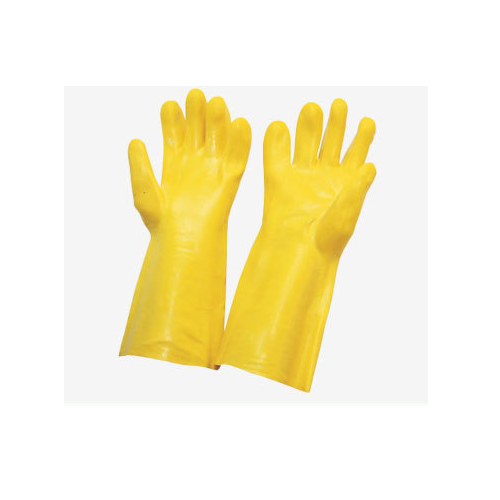 These gloves are designed as per the established industry standards and are highly demanded by the customers. 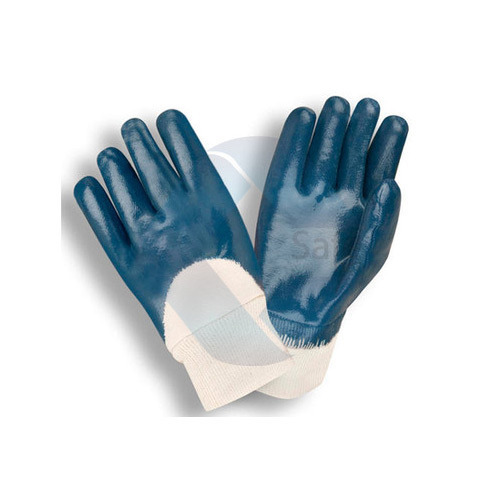 These gloves provide complete protection to the hands and are known to be highly durable. 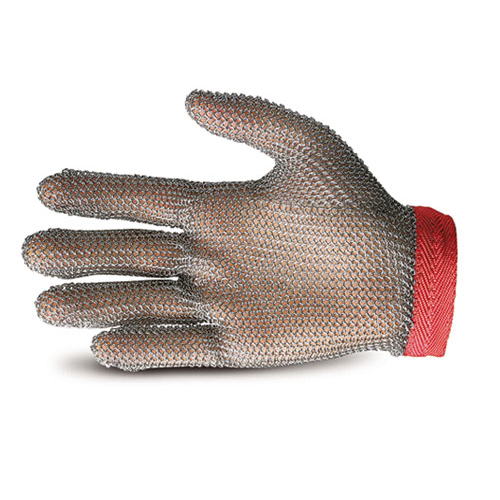 Made out of Aluminized Kevlar Fabric on both sides of the hand. 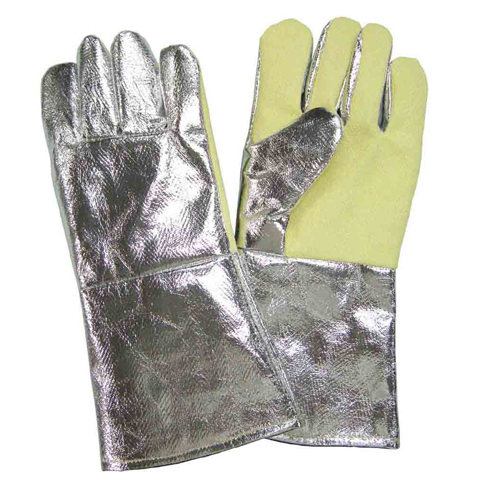 Full Gloves made of heavy thick 480 GSM Aluminized Kevlar Fabric. Stitched with Kevlar 3 Ply thread. Temperature Withstand Up to 750 degree. Inner lining Woolen & FR Fabric. 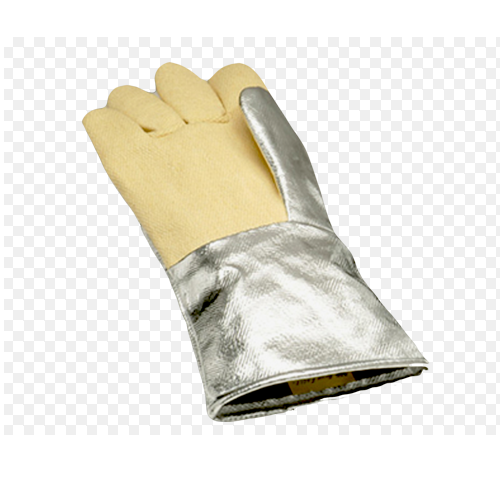 Made out of aluminized Kevlar fabric on the back side of the hand. In palm area heavy thick quality chrome leather. 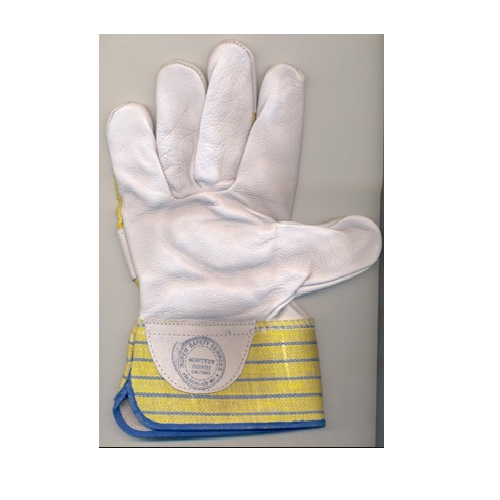 We are leading manufacturer of Butyl Hand Gloves. Material Neoprene or Polychloroprene with Natural Latex. Good resistance against Chemicals & Abrasions. 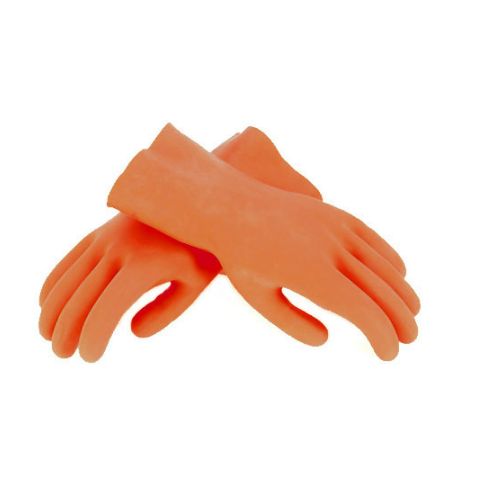 We are a renowned firm engaged in manufacturing, trading and supplying quality assured Rubber Hand Gloves. 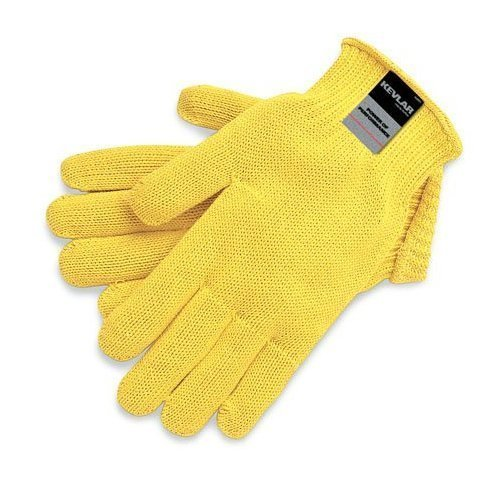 To cater to the variegated requirements of customers, we offer these gloves in a spectrum of sizes and specifications at market-leading prices. 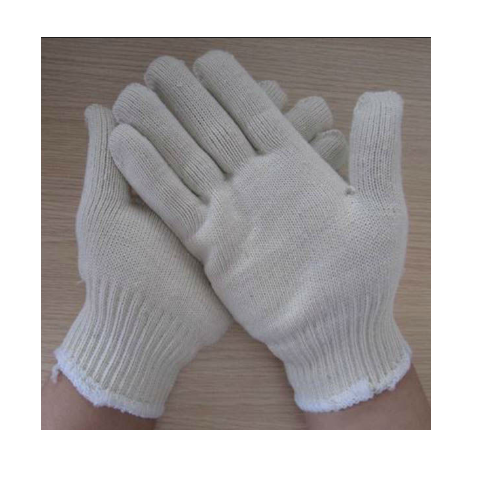 Besides, we make sure that these gloves are delivered at clients' at, after checking each and every product strictly. 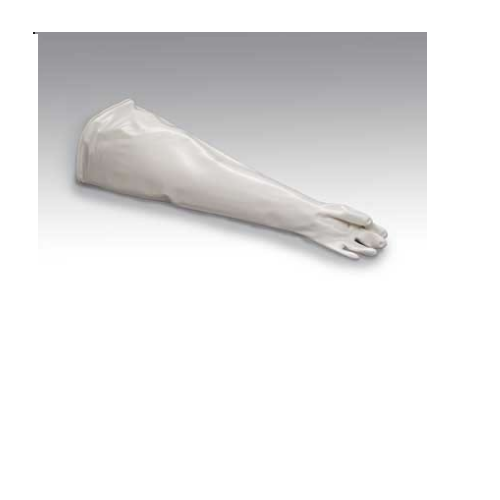 These are designed using quality tested rubber and sophisticated technology by our skilled professionals. 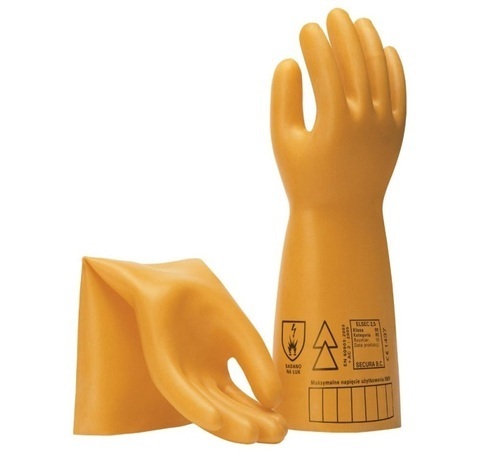 Used for handling acid & alkali chemicals. It gives a firm grip. 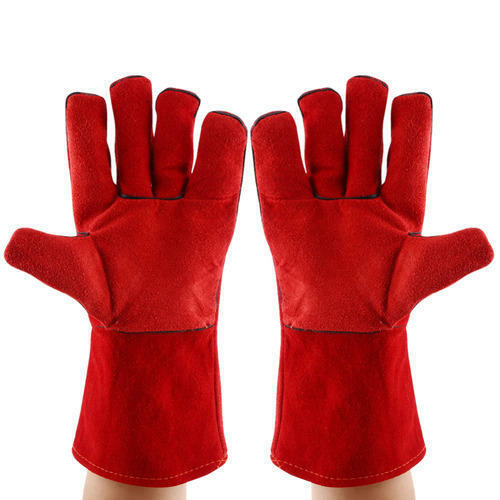 We are leading manufacturer of Welding Hand Gloves. Heat Resistance Upto 55oC at continuous working temperature and 850 deg short term working temperature. 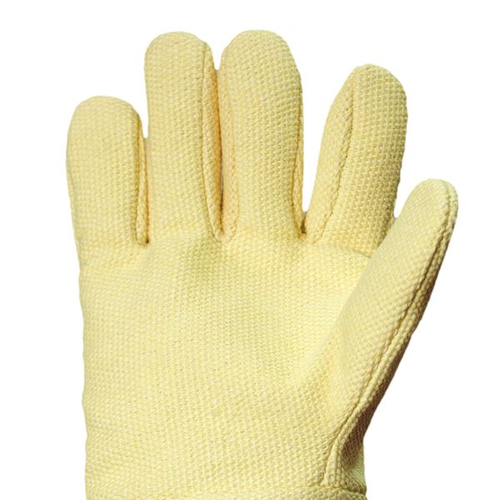 Stitched With Kevlar threads (finger type hand gloves). 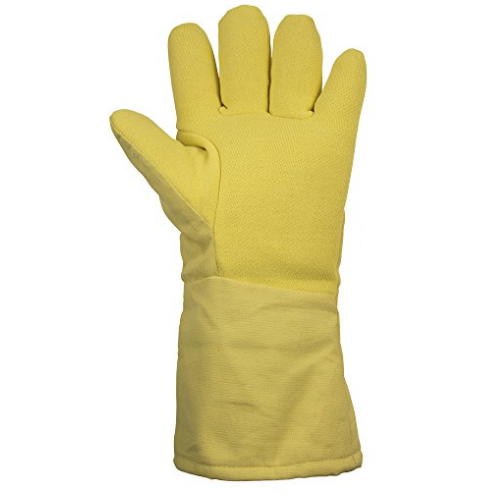 We are leading manufacturer of Kevlar Hand Gloves. 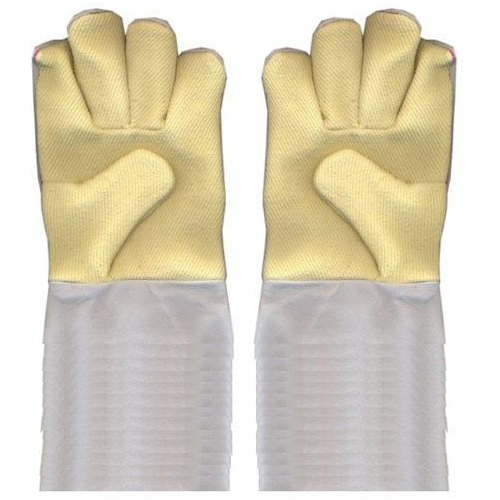 Excellent combination of Kevlar fabric in palm and finger with thumb area and rest of portion is made from very soft and strong pure chrome leather. The inner lining of fire retardant fabric with woolen lining. Temperature Resistance Up to 300 deg C.
Voltage Resistance 5 KV to 33 KV. Made from specially compounded latex for computing insulation. Confirming to IS 4770 with Test Certificate. No Of Layers Single & double layers. Material Hosiery Cloth of Superior Quality and with Elastic Wrist. We have gained enough expertise in our domain, making us trained enough to deliver a flawless range of Hosiery Hand Gloves at our client's end. Only superior grade material is employed in the fabrication of our products. In order to gain optimum satisfaction of clients', strict adherence to the international standards is maintained by us. 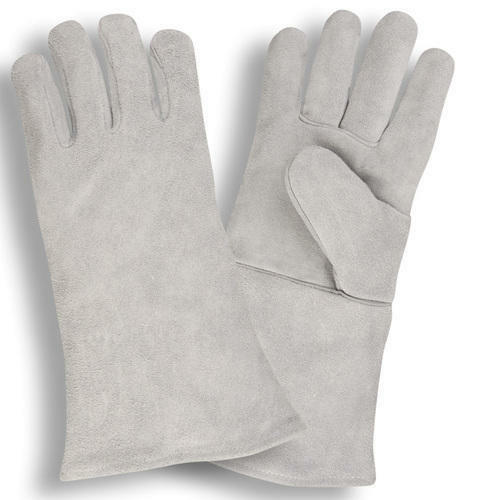 Apart from this, our valued clients' can avail these gloves in numerous sizes. Cotton Gloves Medium and Large. 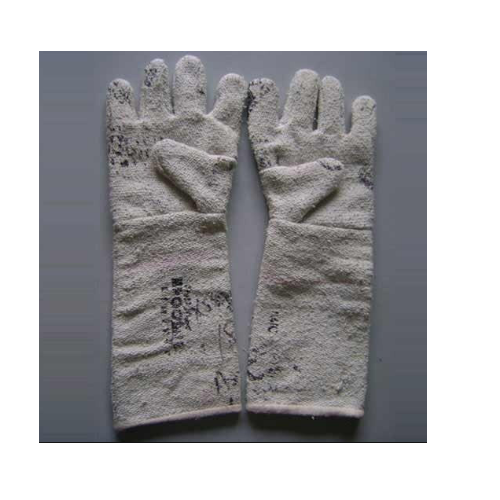 Owing to our rich industry experience, we are offering a wide array of Cotton Knitted Hand Gloves. Ideal for industrial and general work, offered range provides protection against various chemicals and other harsh substances including acids and solvents. 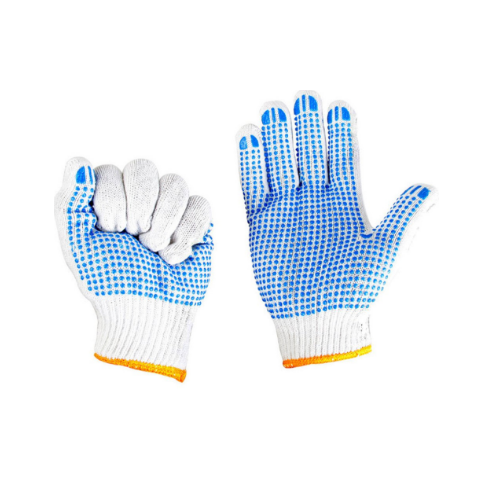 Post-manufacturing, these gloves are stringently checked on certain parameters in order to eliminate every possible defect. 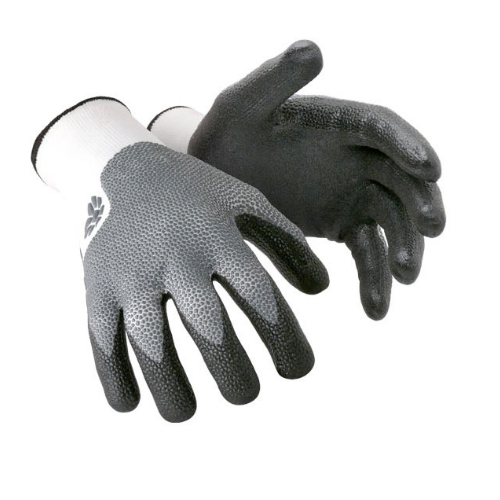 Comfortable to wear and it allows air to circulate which keeps hands dry. Usage: Ideal for light industrial and general work. 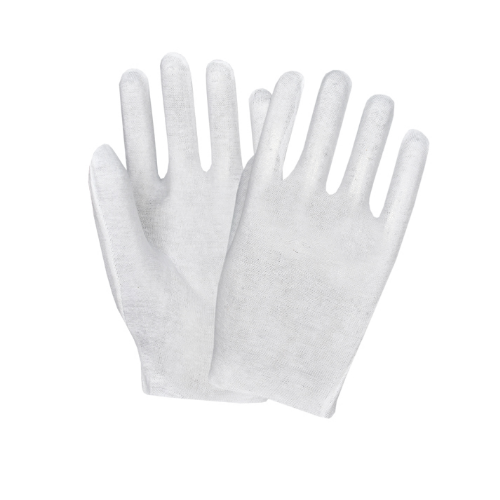 Our organization strives hard to deliver an optimum quality Asbestos Hand Gloves to our worldwide clients. Premium quality material is used to design the offered range in tandem with international quality standards. 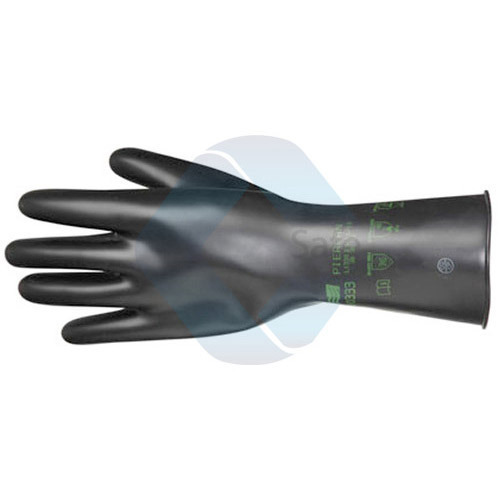 In ahead of their final dispatch, offered gloves are precisely checked on well-defined parameters.All our products have been reasonably priced to meet maximum clients’ satisfaction. Protection against abrasions, cuts, snags, punctures. Material Aluminized Dual Mirror Fiber Glass / Aluminized Kevlar Fabric. 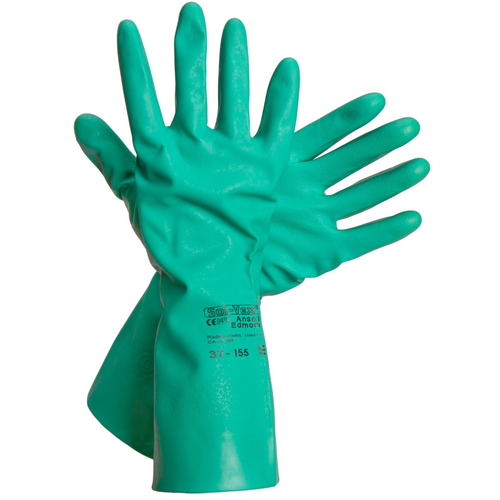 We are offering our clients a wide assortment of quality assured Nitrile Palm Coated Safety Gloves. 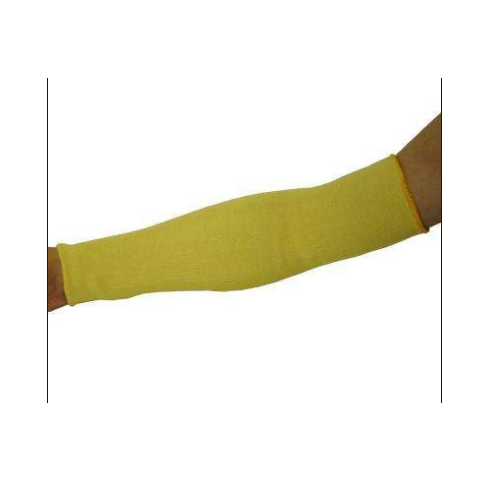 Manufactured using the excellent quality material, these products are highly effective and provide reliable protection against harmful chemicals. All our products are extensively used in several industries. Moreover, we offer these products to customers in various specifications and at nominal rates.